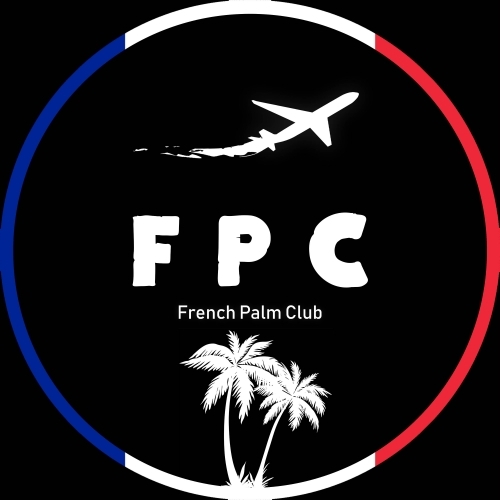 French Palm Club Contacts, Links & More. New release today with MASCO with his song "Paper Waves". A beautiful Tropical House song ! If you want to support the artist, please check these links bellow. Thank's for all, don't forget to Like, Comment, Repost, Share if you like ! See you next time for a new song ! New release today with Thomas Keyser with his new song "I Don't Mind". A beautiful Moombahton song for this next summer. New release today with Thomas Keyser with her remix of "I Love It" by the Cheat codes. A beautiful Tropical House song.